In the mid to late 2000s (at least in the United States, can’t speak for other countries) The Real Ghostbusters aired on cartoon networks (not THE Cartoon Network, I always thought it should have) and on demand. I was practically thirty and knew it wouldn’t be aired as it was in 1986. I also have the complete Time Life set and had little reason to sit through kid promos and commercials. Between then and now life altering events occurred in my life and as I was getting older anyhow I gave zero thought into 80s cartoons re-airing or re-re airing. However as things have settled down I do like to see that today’s kids and “children of the ‘80s” can turn a TV on and watch their favorite Saturday morning cartoons without a box set. Which brings us to this Summer. 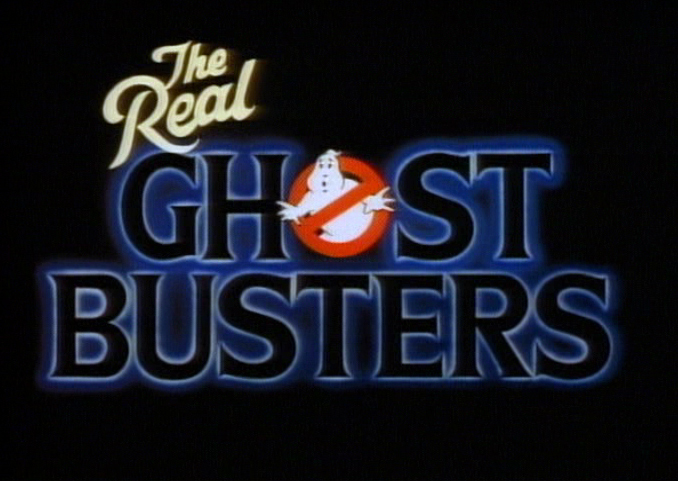 TV Network, FEARnet is going to air The Real Ghostbusters as part of their Funhouse lineup. No word yet if episodes will air in season order. Hopefully they’ll air complete and not be edited as episodes were during the Fox Kids run years ago. The Real Ghostbusters begins airing on Saturday, August 18, 2012 at 10:00 AM on FEARnet and their On Demand channel.